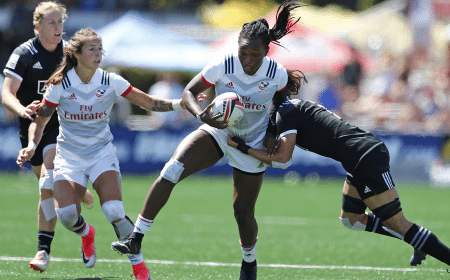 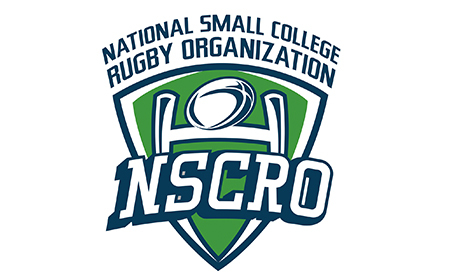 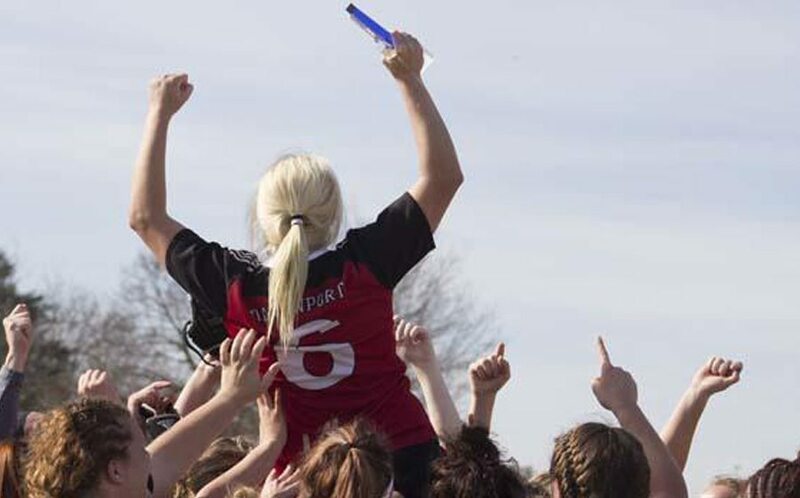 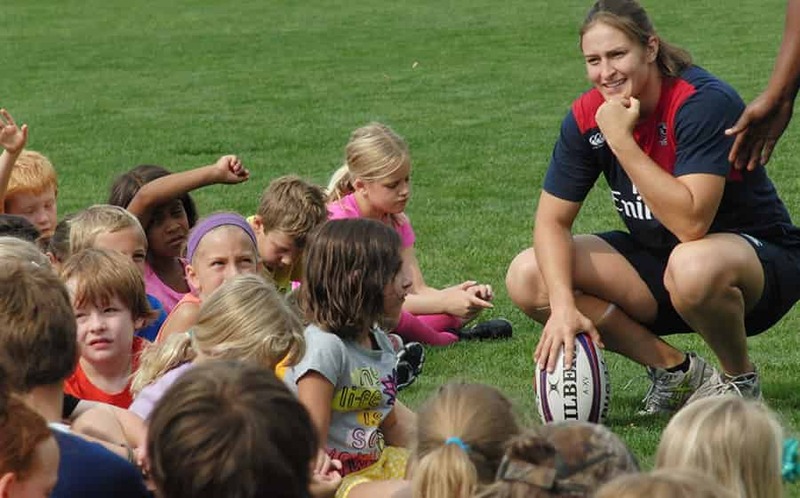 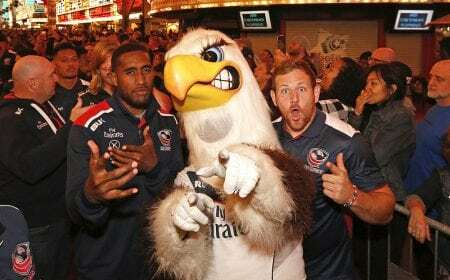 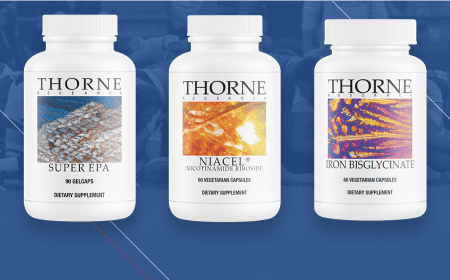 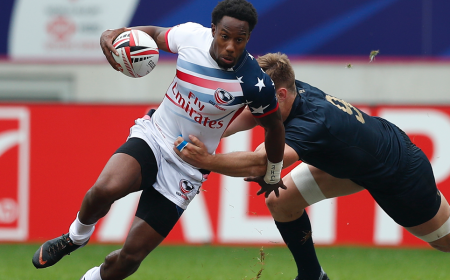 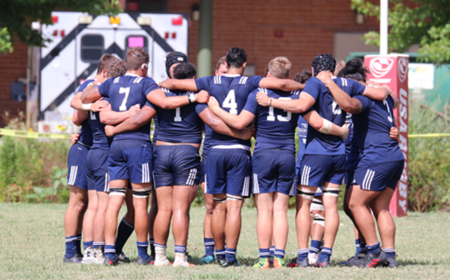 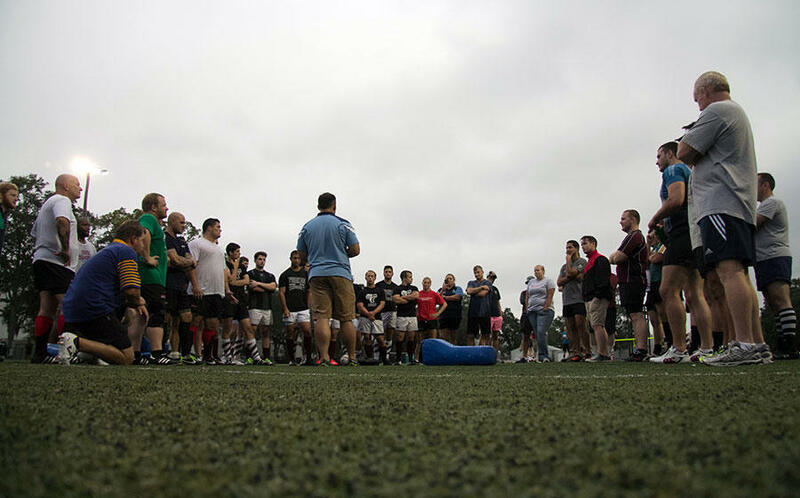 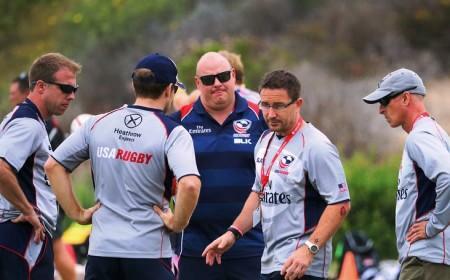 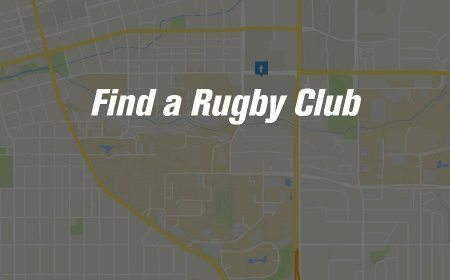 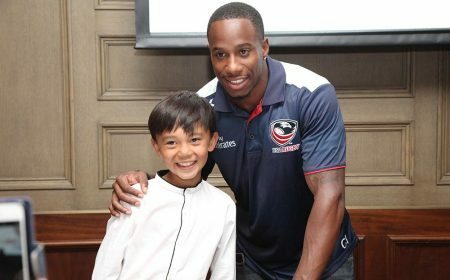 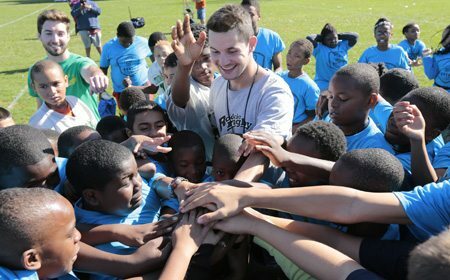 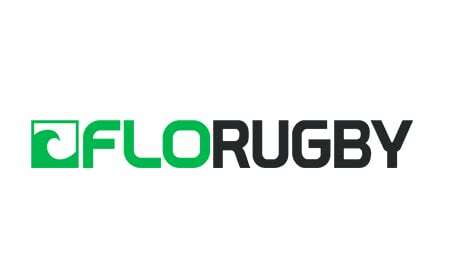 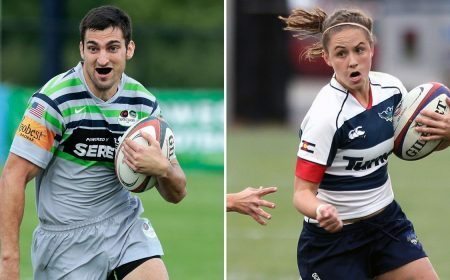 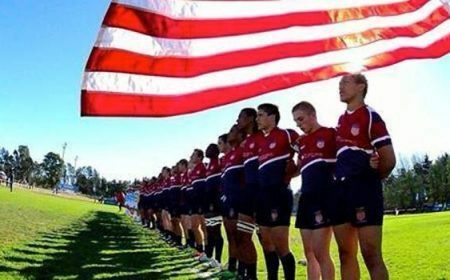 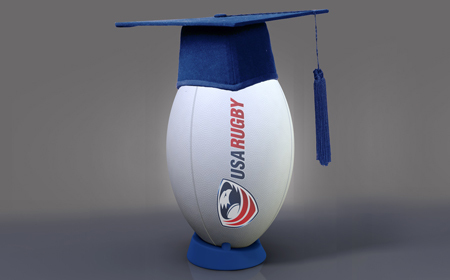 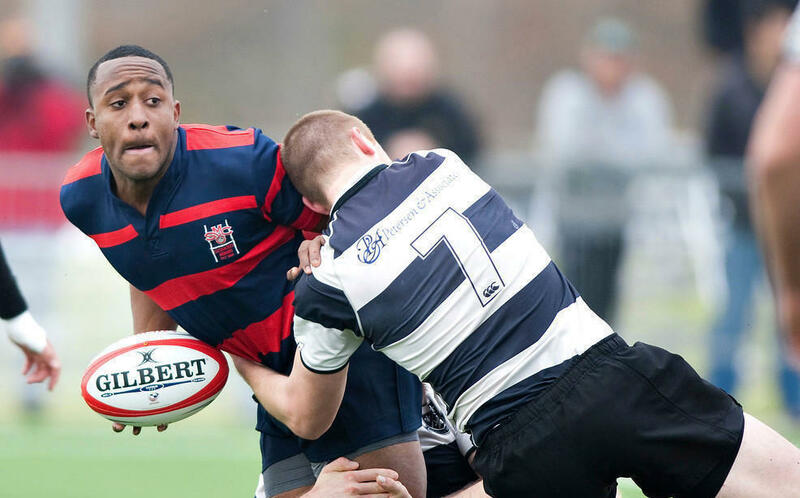 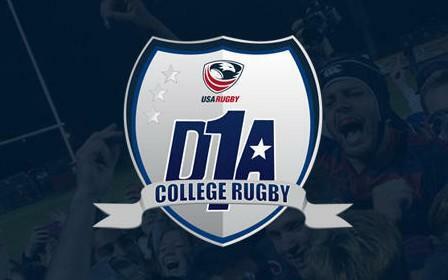 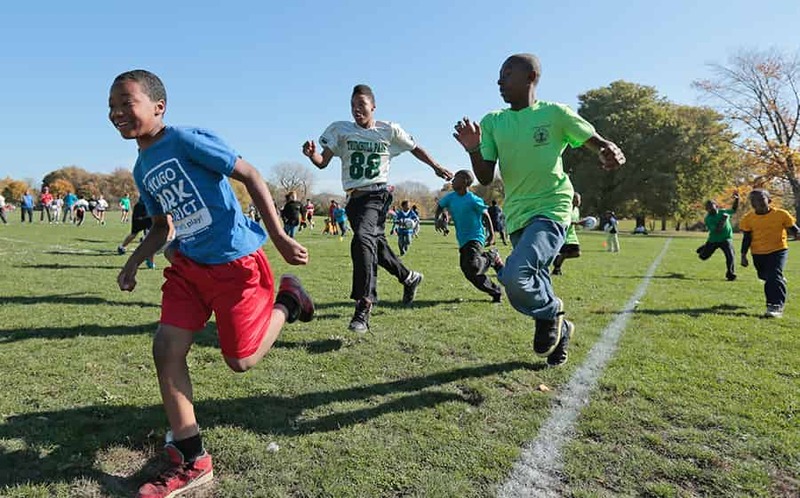 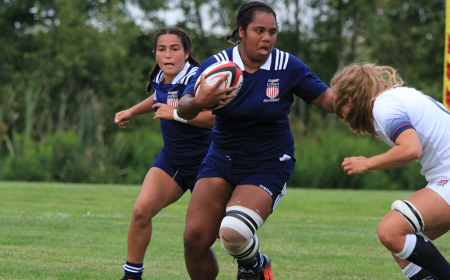 USA Rugby Talent Search: Club Rugby Writers Wanted! 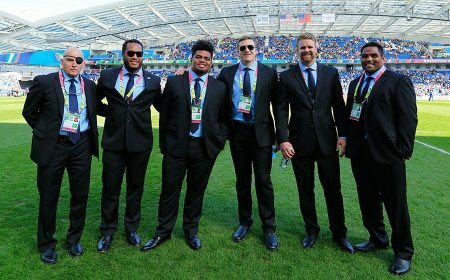 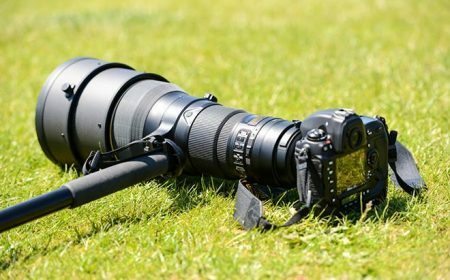 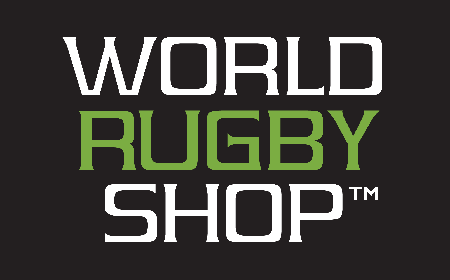 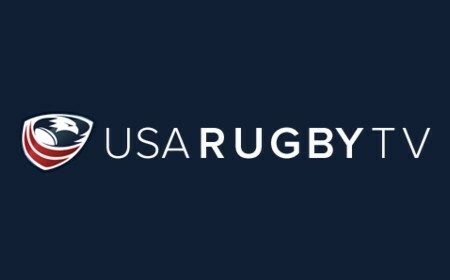 USA Rugby is in search of experienced freelance writers to cover club rugby in 2018. 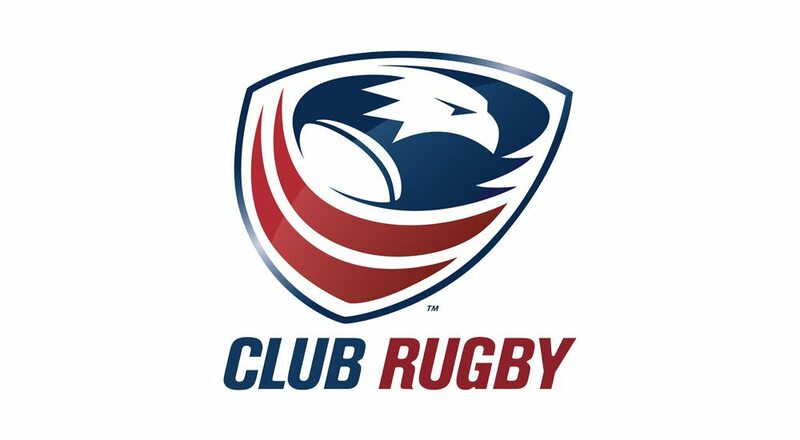 USA Rugby is in search of dedicated freelance writers to cover USA Club Rugby in 2018. 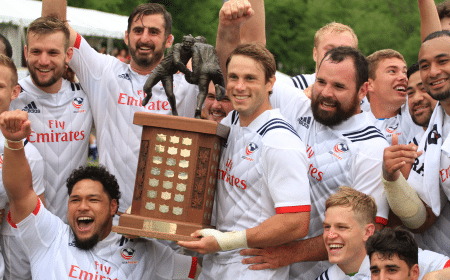 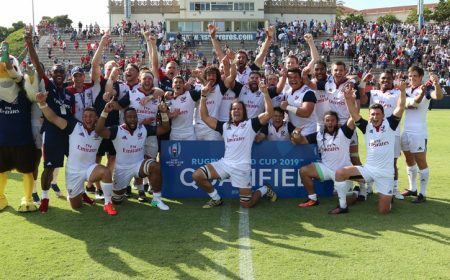 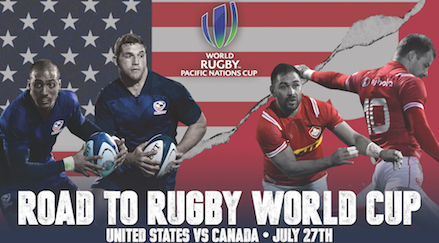 Delegated by region, writers have the opportunity to publish weekly recaps and content for USA Rugby. 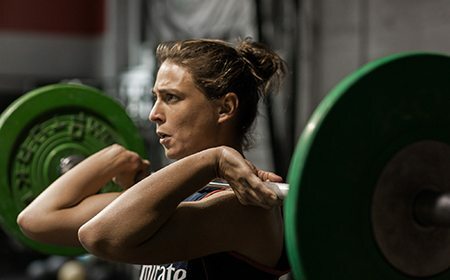 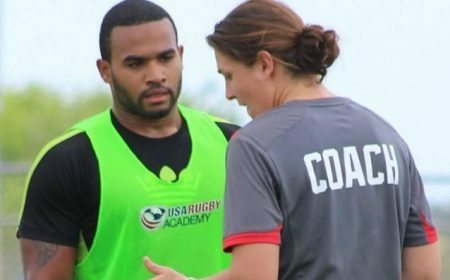 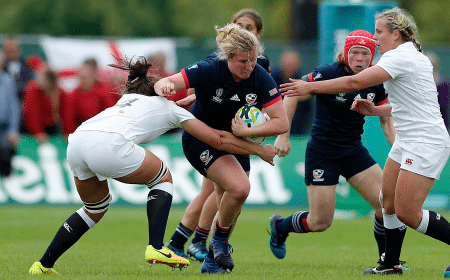 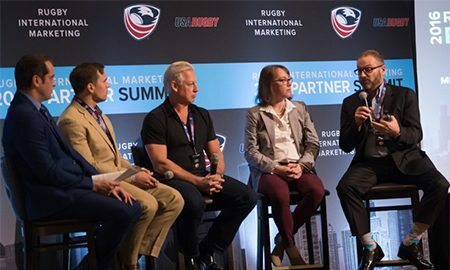 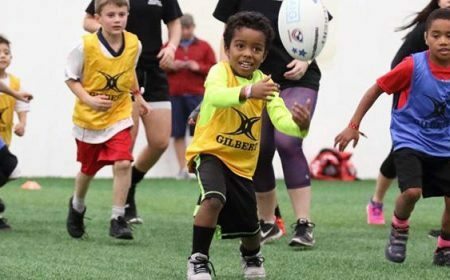 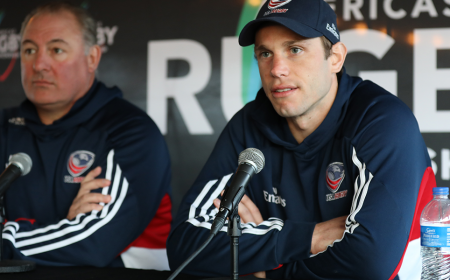 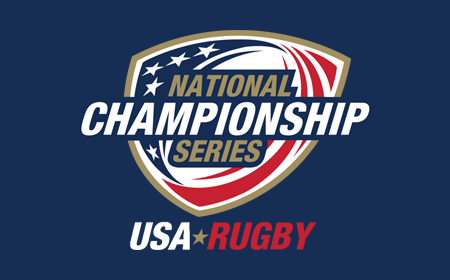 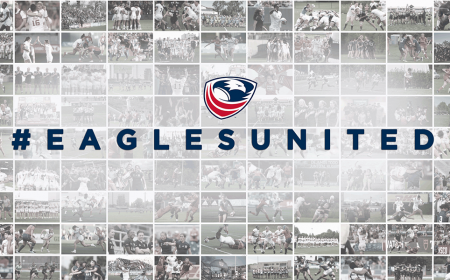 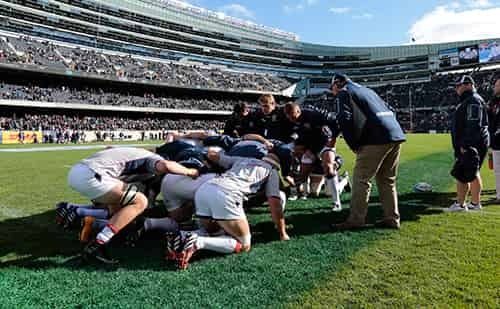 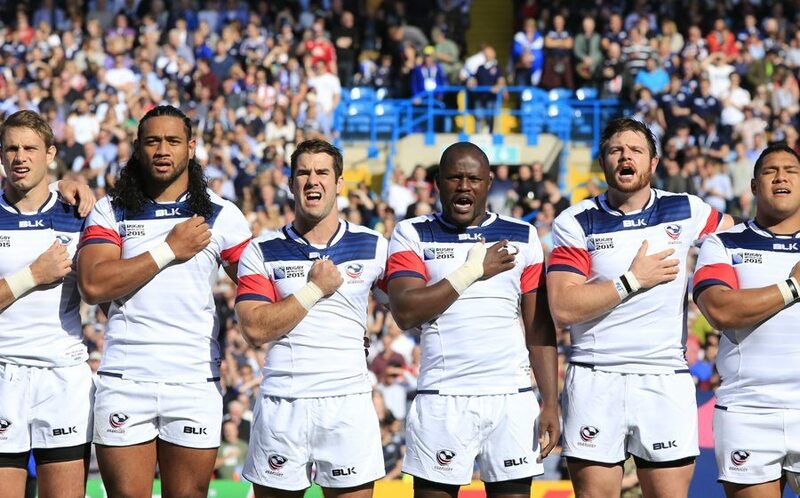 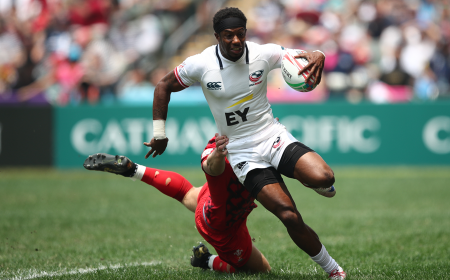 USA Rugby is looking to fill several writing positions representing each of the 8 US club regions and associate areas to provide coverage on all divisions of play. 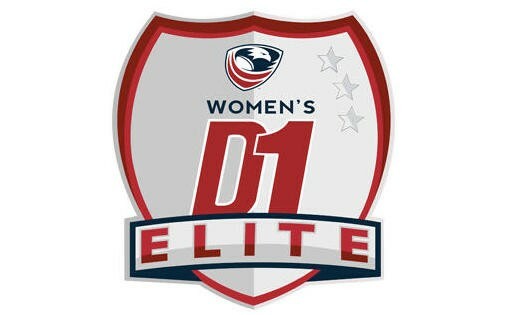 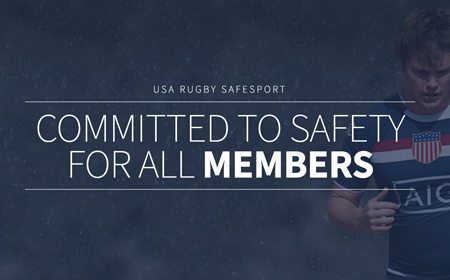 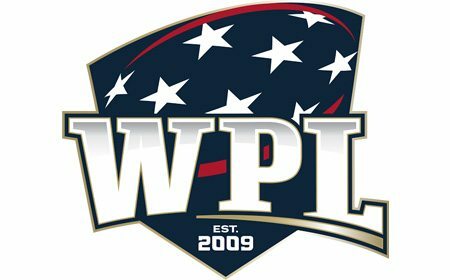 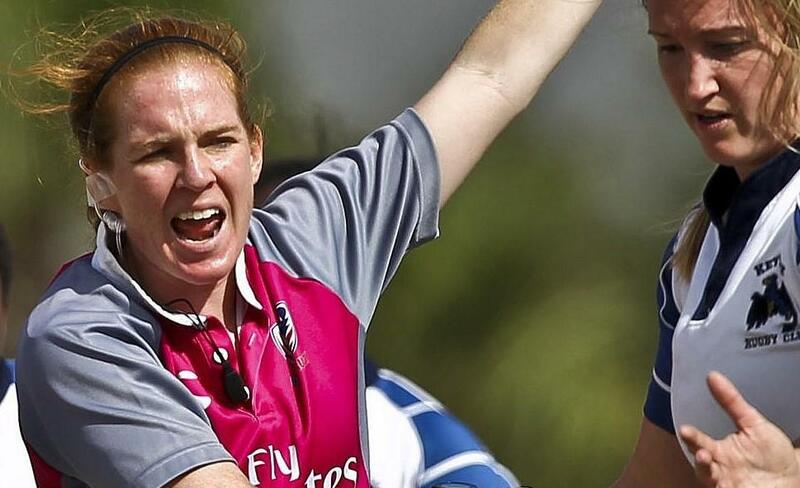 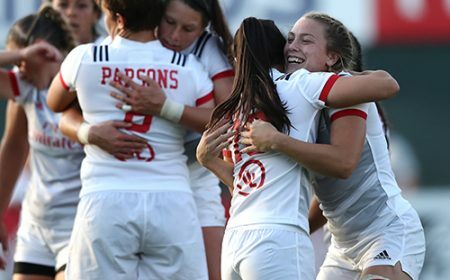 USA Rugby will also accept unique proposals regarding different coverage levels, but will prioritize those able to cover the most territory. 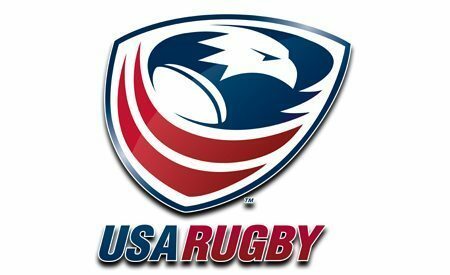 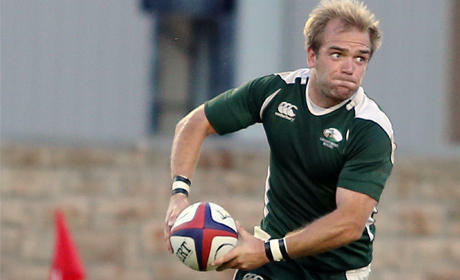 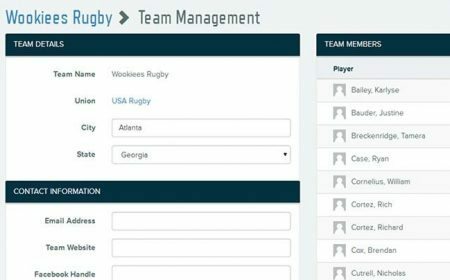 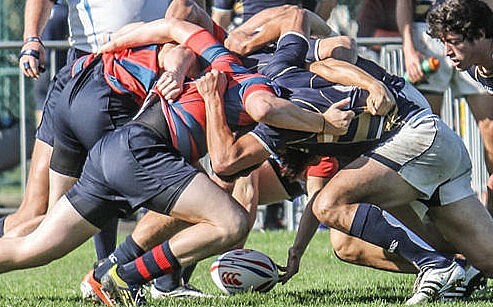 Each candidate is expected to write and publish articles for usaclubrugby.org on a weekly basis. 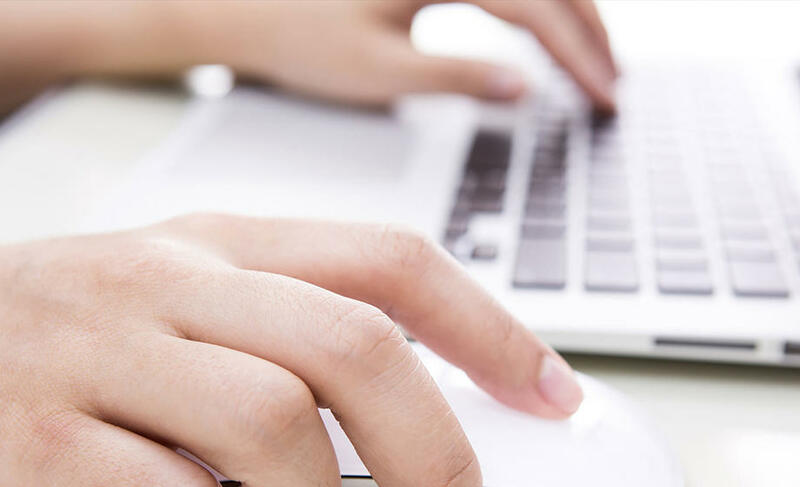 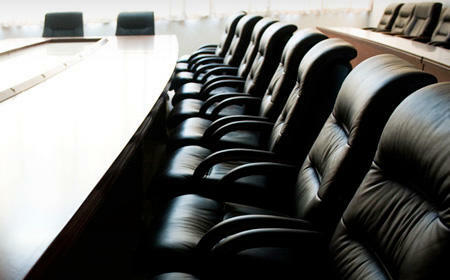 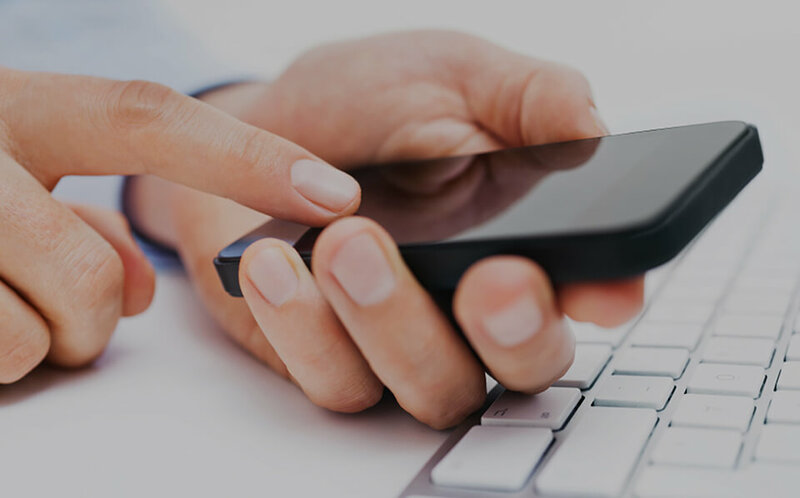 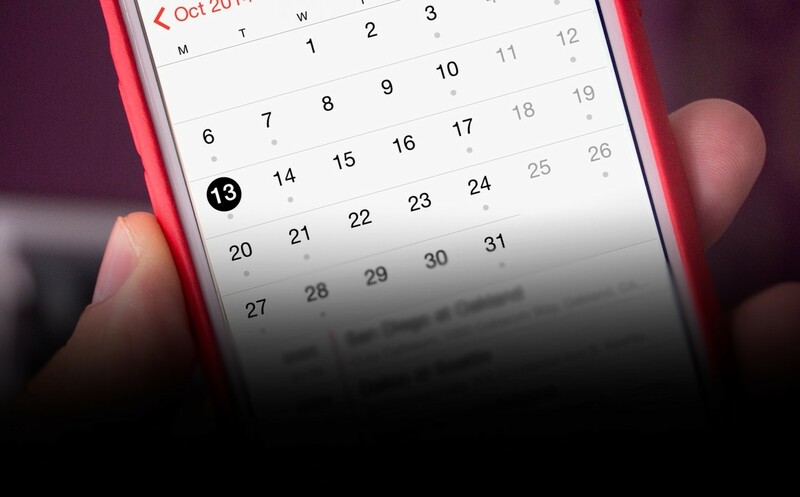 Candidates will produce their content in an articulate, accurate and timely manner. 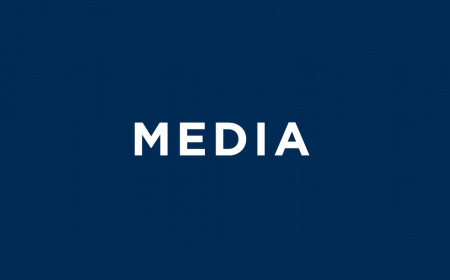 Shared content agreements are negotiable, please indicate your preference and current publication in the comments section of your application. 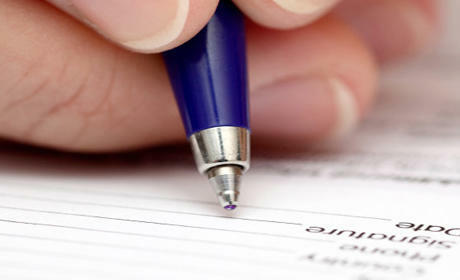 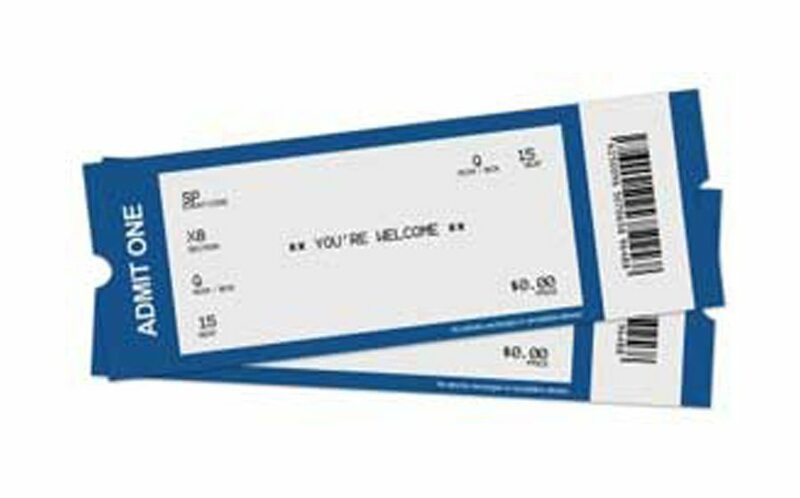 APPLY HERE with Cover Letter, Resume, and two writing examples.